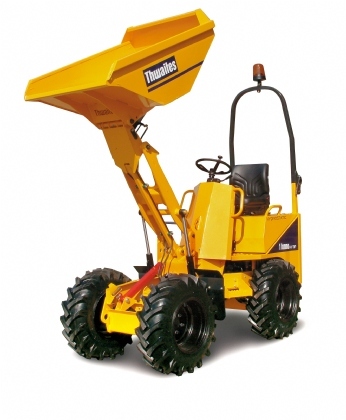 This compact skip loading dumper is the ideal machine for those locations with limited access. 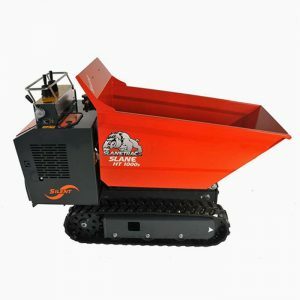 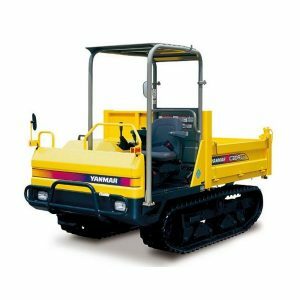 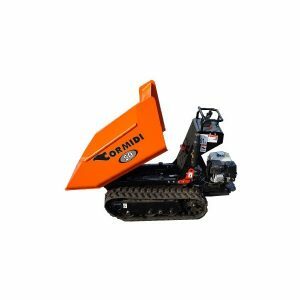 Provides a quick and convenient method of moving rubbish and materials to and from the work area. 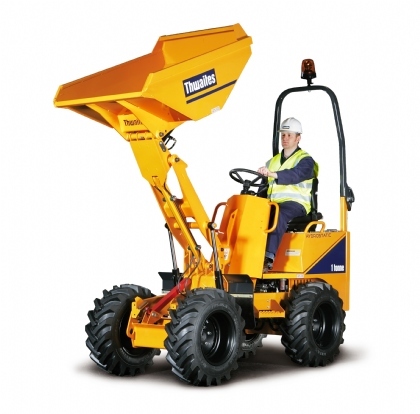 The high lift action makes it suitable to dispose of waste directly into a skip.